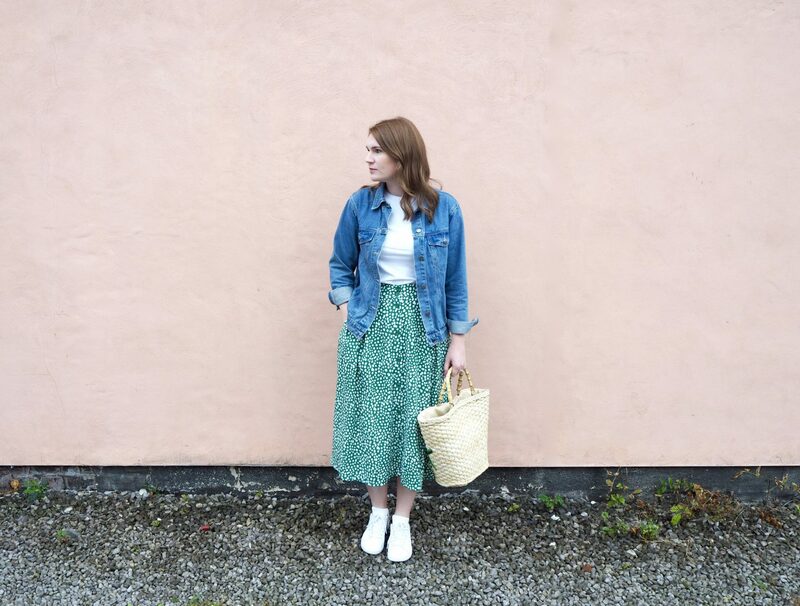 If you follow me on Instagram then you will know that I am very much still clinging on to my straw bag collection as we head into autumn and winter. I love straw bags and have three that I pretty much wear all the time on rotation. But I can’t help but think that straw bags are more summery and maybe I should pack them away and start using something a little more appropriate for the season. What do you think? Are straw bags only for summer? I’ve been doing a little research into handbag trends for this season and thought I would share my findings with you. One of the best places I found for inspiration is the Vogue handbags page which has loads of articles about everything from top bag trends to handbag recycling schemes, and everything in between. Chain straps are everywhere this season and I have to say, I really like it! 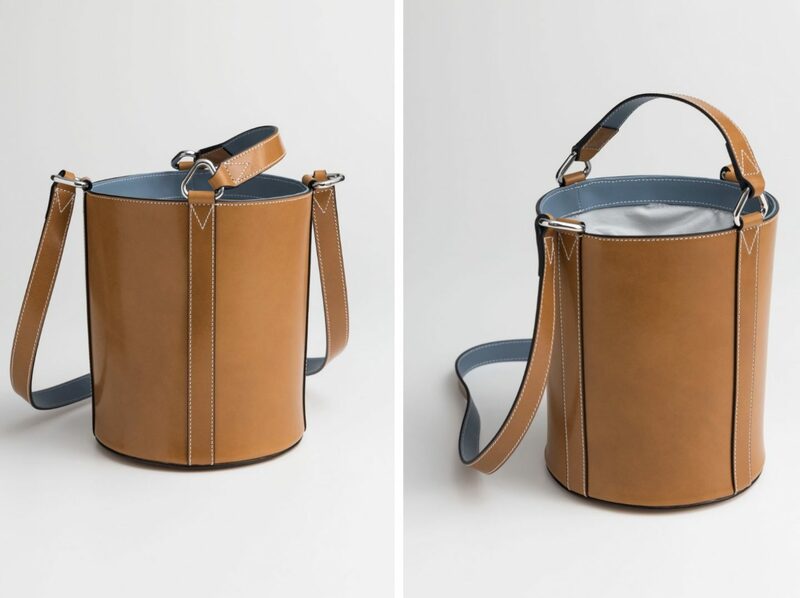 Some bags have a full chain strap, while other just a partial chain with a fabric strap that goes over the shoulder. 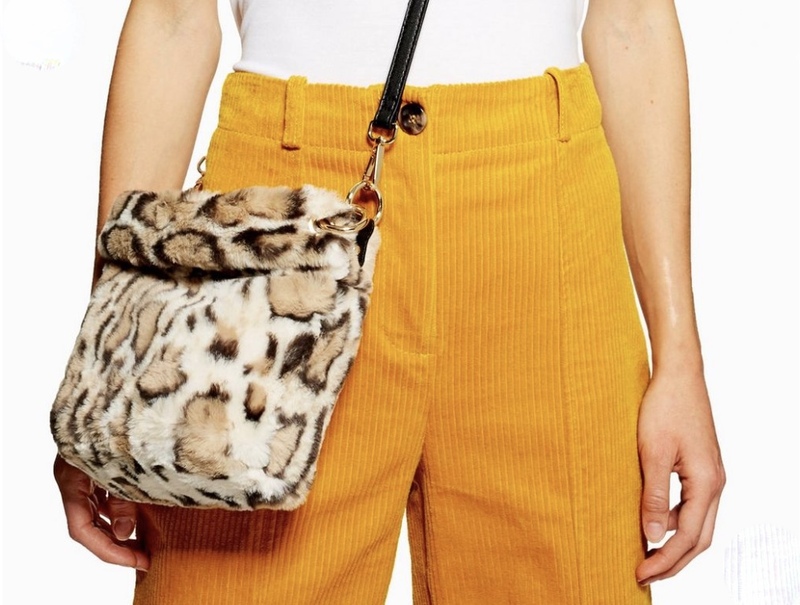 This is like my new faux fur bag that I mentioned above and I think it’s much more practical as it stops the bag from slipping off all the time and is much more comfortable. 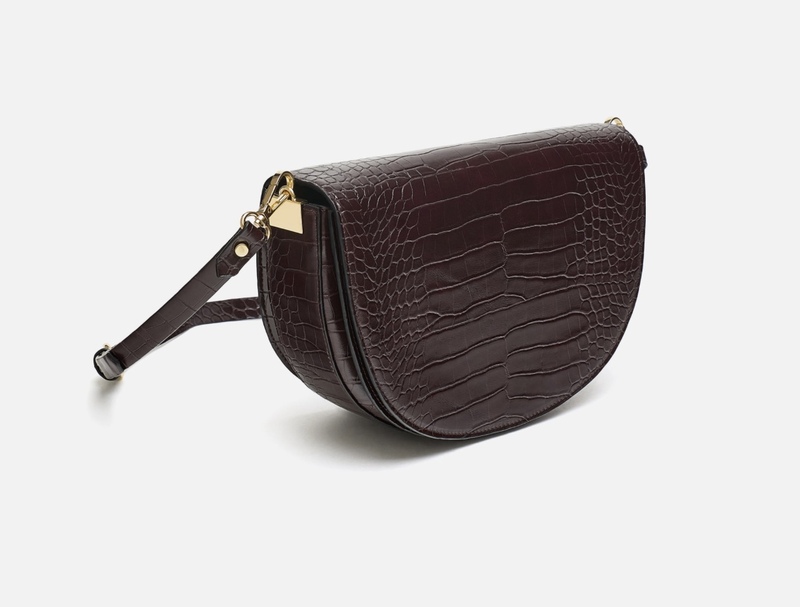 Bum bags and belt bags… you can’t avoid them at the moment, they seem to be everywhere. But it’s a trend that I just can’t get on board with. It’s not my style at all so it’s safe to say you won’t be seeing me sporting one anytime soon! Would you? Faux fur and teddy bags are huge this season and I for one am totally in to it. You can’t beat a bit of faux fur can you? I particularly like this one from Topshop. Leopard print and faux fur together, what more could a girl want? 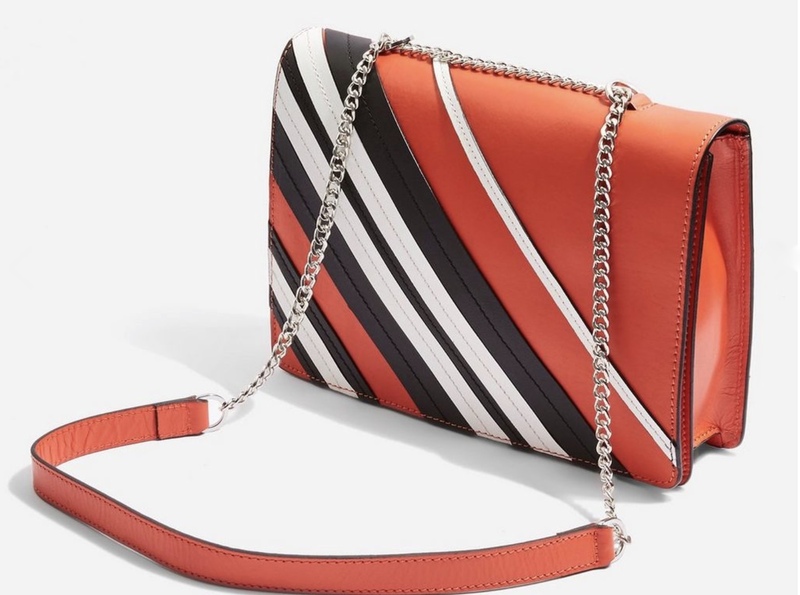 What bags are you loving this season?